Notre Dame will be well represented at the 2019 NFL as eight former players were invited by the NFL. It’s no surprise the eight players got an invite but it was a surprise center Sam Mustipher did not receive one. 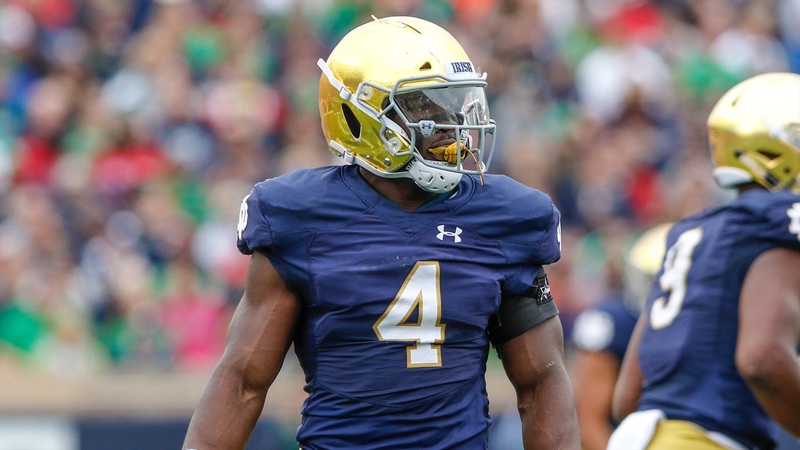 The former Notre Dame captain was a three-year starter for the Irish and started 38 total games. Alabama and Clemson will have 11 players at the NFL and to lead the country. Ohio State is second with nine invites, whole Georgia, Ole Miss and Washington will send nine prospects to the NFL Combine. In terms of the 338 players invites, Max Olson broke it down by conference. On field work will start in Indianapolis on March 1st and will conclude on March 4th.